As the entire nation celebrates Veterans Day and gives our thanks for the service and sacrifice of all of our veterans, this week’s Texanthropy Spotlight highlights the 2018 GVA winner of the Service to Veterans Award, the United Way of San Antonio and Bexar County’s MISSION UNITED Information and Referral Program. 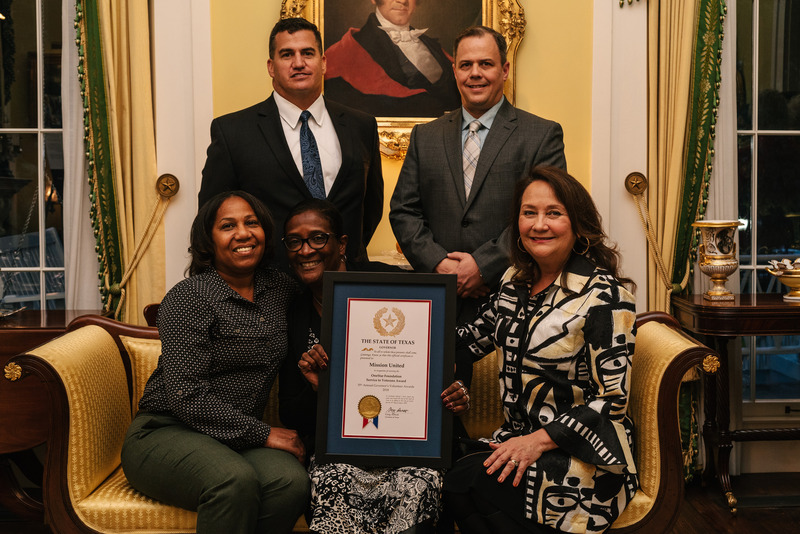 The Service to Veterans Award is given to an individual or organization that have designed programs or services to meet the needs of veterans or military-connected families or individuals. MISSION UNITED does just that. It is a veteran peer-to-peer support model that was formed to help the military and veteran community achieve and maintain self-sufficiency by facilitating conversation about needs and resources. MISSION UNITED navigators take the time to create trust with each caller to determine if, in addition to the initial reason for the call, there may be other needs that have not been addressed. While some needs can be addressed by providing the caller several options, some needs are far more complex. The navigators excel in these complex cases as they deal with a proud population that is trained to be self-sufficient. By addressing the underlying causes, the navigators play a crucial role in helping defuse emergency situations and guide military families to both short and long-term programs and services. In collaboration with the Department of Family and Protective Services, 76 Bexar County veteran-focused agencies, and other local non-military agencies, MISSION UNITED Information and Referral Program navigators can identify a multitude of direct and wrap-around services. 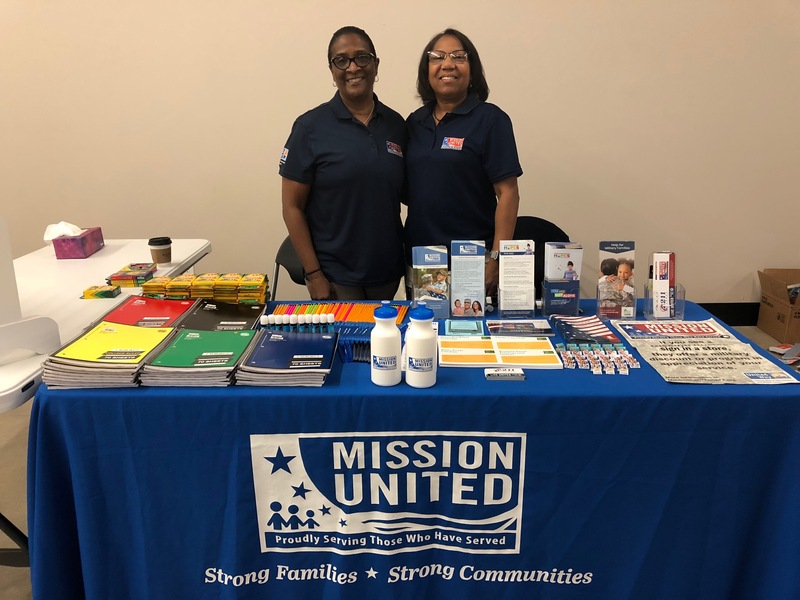 In 2017, MISSION UNITED navigators conducted 247 outreach events, connecting 7,694 military and veteran families with information and community resources. Additionally, the team followed up with 765 veterans who had previously called the Texas 2-1-1 Help Line to make sure they had received the information and assistance they needed. 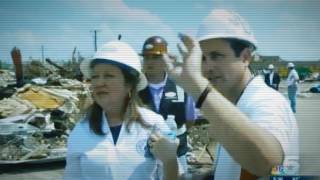 Every day the navigators’ efforts have a direct and often immediate impact, including helping families prevent utilities from being disconnected, minimizing the risk of eviction, reducing the risk of child abuse and neglect, and aiding veterans in securing nutritious food for themselves and their families. MISSION UNITED has been instrumental in identifying the gaps in available services within the community, enabling city and state, for-profit and nonprofit, and military and civilian agencies to put resources where they are most needed. Since the founding of our nation, the brave members of our military have selflessly rushed to the defense of all we hold dear. Whether they served abroad or at home, one land or at sea, in times of peace or conflict, our nation’s veterans have continued the proud tradition of generations of those who have served our country and they deserve our absolute respect and gratitude. Thank you to MISSION UNITED for all that you do to ensure that our veterans and their families are honored not just on Veterans Day, but every day, and that they are never forgotten.